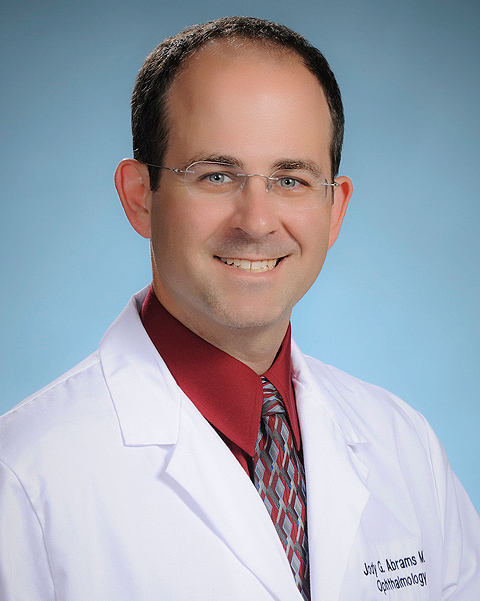 Dr. Jody Abrams is a board-certified and fellowship-trained neuro-ophthalmologist treating patients in Sarasota and Bradenton. He is one of only 500 such specialists in the United States and treats visual problems in patients with neurological conditions such as multiple sclerosis, Parkinson’s disease, strokes, facial nerve palsy, pseudotumor cerebri and headaches. In addition, he performs cosmetic and reconstructive surgeries and BOTOX® injections for spasm disorders, migraines and cosmetic procedures. Although some problems seen by a neuro-ophthalmologist are not worrisome, other conditions can worsen and cause permanent visual loss, or become life threatening. Sometimes the problem is confined to the optic nerve or the nervous system and other times it is related to a general medical condition. Neuro-ophthalmologists have unique abilities to evaluate patients from the neurologic, ophthalmologic, and medical standpoints to diagnose and treat a wide variety of problems. Costly medical testing is often avoided by seeing a neuro-ophthalmologist. If you have had a CT or MRI scan performed, arrange to pick up the actual films and bring them with you, or have the facility mail them to the neuro-ophthalmologist in advance of your appointment.